Since Viv doesn’t want to hire a lawyer right now, one of three things will happen . . .
Viv will never want to hire a lawyer. The end. Viv will want to hire a lawyer later, and return to the lawyer who wrote the helpful blog post. Viv will want to hire YOU — or a different lawyer they met later. What would a lawyer have to say — and what do you want to include in all your marketing efforts — for Viv to shift their mindset and want to hire representation? So many potential clients are Viv. They know lawyers are costly, they’re hesitant to engage the full force of the law, and they need to appreciate the value you’ll deliver (or protect) to overcome their reservations. Full disclosure — effective marketing isn’t a panacea for myriad product/service problems. While specializing in a niche can help you succeed as a lawyer, there’s more to your business model. For more comprehensive advice, lawyers and law students in Massachusetts can schedule a Free & Confidential consultation with one of our law practice advisors here. And if you’re ready to dive deep into career innovation on your own, check out our (free!) 5-part workbook series on Career Research & Development. To convert Viv from prospect to client, a lawyer needs to learn distinct communication skills. Credentials won’t help — if a prospect doesn’t realize they want to hire a lawyer, they don’t want to hire even THE BEST lawyer. Viv hires the lawyer who learned how to adjust their communicate style for their conversation partner and how to nurture a conversation about problems. Our Rainmakers Incubator helps lawyers learn the level of communication that sales conversions require. We run the program as a 4-part workshop series — FREE, Confidential, and almost always sold out. We recently opened registration for our May 2019 series and reached capacity minutes after we sent it to our email list. While the workshops offer a unique opportunity for practice and feedback — both of which are essential to making progress — lawyers who haven’t been able to attend can start making progress by following the principles. And consider gathering a group of colleagues on your own for practice and feedback! Talk more about themselves, their practice, current events, etc., or ask more questions about the other person? Control their emotions or demonstrate them? Talk quickly or more slowly? Use a loud or soft voice? Talk a lot or a little? Use their hands and if so, how? Have a relaxed or rigid body posture? In daily life, we have continual opportunities to practice noticing how other people behave. Find more on learning how to use social styles as you communicate here. We can experiment to see which style is more effective with people who behave in certain ways. The difficult hurdle is learning to flex our default style to accommodate another persons’s style, preferences, and needs. We focus on developing rapport with potential clients. People need to feel comfortable before they pay attention to what you’re saying and actually discuss their problems. Adjusting your style to the needs of the other person reduces tension, builds and maintains comfort, and develops trust. We provide a worksheet to help participants notice different conversation styles during introductions. The sheet has a list of different dimensions of style. Instead of just listening for a lawyer’s practice area, they take notes of what they notice about each person’s conversation style. 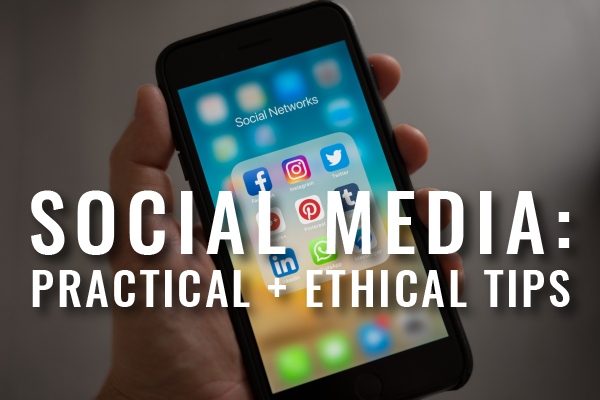 As lawyers, we are much more focused on the content – the ideas and the words and phrases chosen to express those ideas – than the conversation process itself. The program challenges lawyers to change the ingrained ways they think and behave. Developing this new skill takes resilience and a learning mindset, so we introduce both those skills — from there, participants have to commit to making necessary changes. Our organization also staffs clinicians who can help lawyers and law students in Massachusetts identify obstacles to motivation — find more on scheduling a free & confidential appointment here. To sell your services as a lawyer, reframe what you do in terms of creating, protecting, or restoring value for a client. When you start with what the client values, you can connect your value proposition to their priorities. Most lawyers have a long history of explaining their value proposition in terms of the type of law they practice. Avoid trying to relay your value proposition before you understand how your prospective client perceives the value of your work. 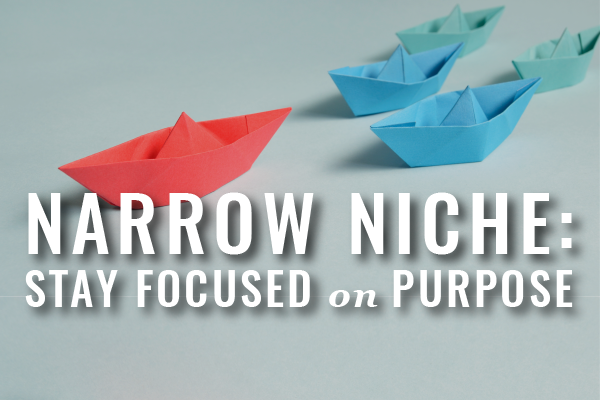 Continue to focus on the prospective client’s perception in order to nurture conversation. 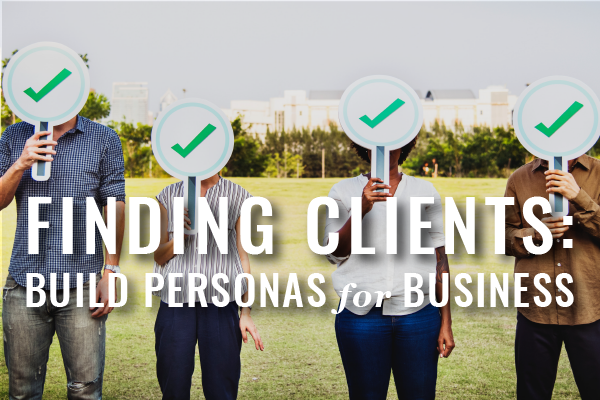 As you continue along the sales cycle, you’ll find different points at which different conversations will help you to evaluate whether a person is really a prospect or just a dead-end, and help you to transform a prospect into a client. If you provide services for organizations, remember that not all people are decision-makers for hiring lawyers. You might need to nurture the conversation further to get connected with the decision-maker. I’ve worked with multiple clients who have spent a lot of time developing relationships with people, who neither made the decision nor influenced the decision-maker. 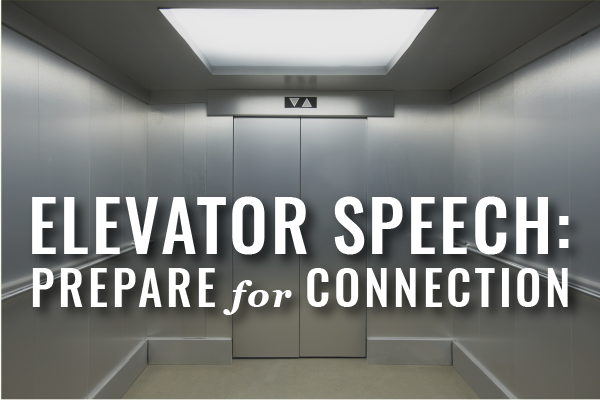 Your elevator speech will not convert a client, nor will your awards and accomplishments. Asking the right questions at the right times after introducing oneself is how to transform a prospect into a client. Situation questions are background questions that reveal facts. Like a lawyer might ask at the beginning of a deposition, these questions establish the context by uncovering facts and background about a prospect’s situation. Problem questions ask about obstacles hindering what matters most to that person. Here, you probe for difficulties, problems, dissatisfactions, and concerns with the prospect’s current situation. Each problem question invites a prospect to talk about an implied need. These questions are more strongly linked to successful sales than situation questions. Implication questions ask about the consequences of not addressing problems. They make pain more acute. They increase worry. They strengthen the need before a solution is introduced. Even seemingly small problems can have huge implications if you follow the thread offered by the prospect. Keep digging deeper with “What if” questions. What additional negative consequences will follow, how will they feel, how will their feelings affect their relationships? Need-payoff questions are leading questions that suggest the value of addressing the person’s problems. These questions ask about the value or usefulness of a solution. How effective your need-payoff questions will be depends on your implication questions. Most lawyers waste too much time on situation questions and then jump to need-payoff questions or just talking about what they are offering. Talking about capability comes easy to most lawyers. It’s where they often begin a sales conversation. However, they often focus on less persuasive ways to describe their solutions. There are three ways to demonstrate capability. You might describe the features – the facts or characteristics of your service; the advantages – how a feature will help the prospect; or the benefits – how a feature or advantage meets a prospect’s explicit needs. Research shows that benefits are the most persuasive way to demonstrate capability. Lawyers tend to talk more about features – what they do differently from other lawyers. In a workshop, where a lawyer can role play a client, the mistake becomes obvious. In our workshops, participants learn by practicing creating questions and then using them to see what works and segues smoothly to reveal the benefits you offer. You don’t need to attend a workshop to work on developing questions in practice with potential clients as you practice flexing your communication style. Observing communication styles, flexing, listening, and developing questions effective at conversion are challenging independently, and in practice they happen all at once. Be mindful of how you’re practicing. You might want to focus on practicing a certain element at various times, and ultimately you’ll practice merging them until the process starts to feel like a habit. Role play can often help you implement feedback more quickly than real life practice but often falls short in reproducing the full experience. You need both. Start practicing right away, and for best results, gather a group of your colleagues together, or attend one of our Rainmakers Incubator Workshop Series.